Coat a frying pan with olive oil and place on high heat. Remove sausage casings and sauté. Cook thoroughly while breaking the sausage into small pieces with a wooden spoon. Mix shredded mozzarella and warm cooked rice and place in the refrigerator in a medium bowl for a few minutes (so it cools down just enough to handle). Gently beat 1 egg, Worcestershire sauce, hot sauce, celery salt, lemon and lime juice, and cooked sausage to the rice mixture. Use your hands to work all the ingredients together. 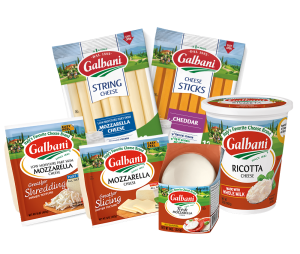 Take a small portion of the rice mixture and work it around one small ball of fresh mozzarella until cheese is covered. Repeat until you have 10 large size arancini balls. Whisk 2 eggs with a fork in a small bowl. Dip each arancini in the eggs, then roll in breadcrumbs. Set a large, heavy pot over medium heat and add oil to pot (1-2″ deep). 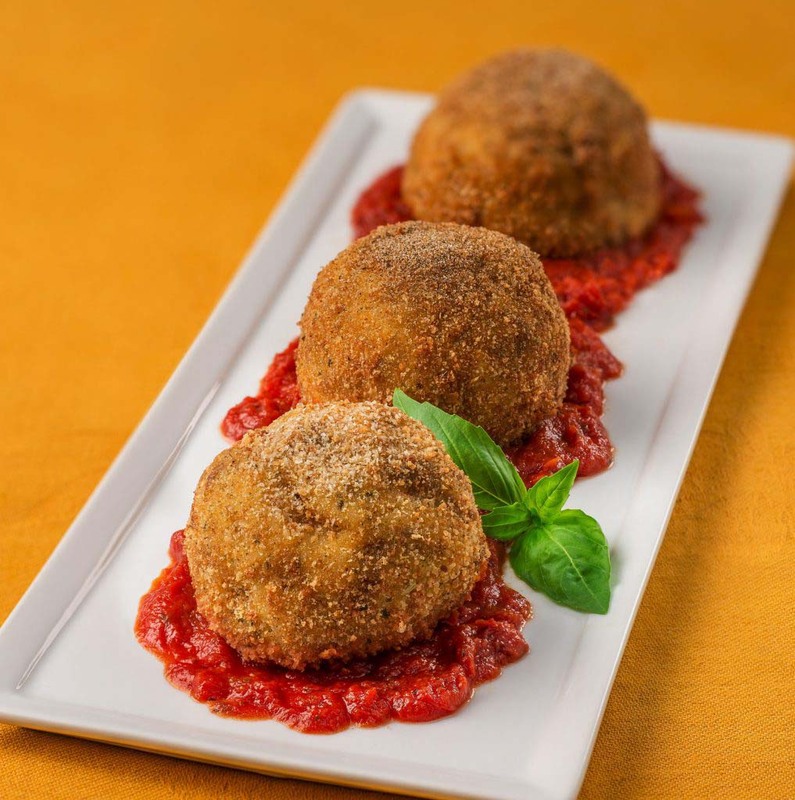 When oil reaches 375°F, add 3 or 4 arancini and fry until golden brown, flipping once to cook thoroughly. (This step does not take long, so watch your arancini carefully.) Use a slotted spoon to remove the fried arancini and transfer to a plate lined with paper towels. Immediately sprinkle arancini with celery salt. Repeat until all the arancini balls have been fried. Serve with a side of spicy marinara sauce. Combine all ingredients and place in a small pot over low-medium heat, stirring until sauce is warm.